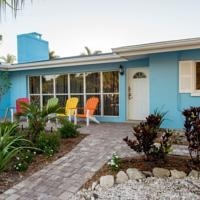 Beautiful, quiet and peaceful home away from home on the south end of Siesta Key beach. Cozy, very clean, and located in a quiet area. 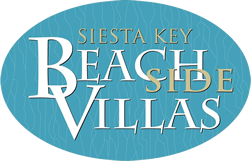 Only a short walk to the beautiful sugary sand beaches on Siesta Key. 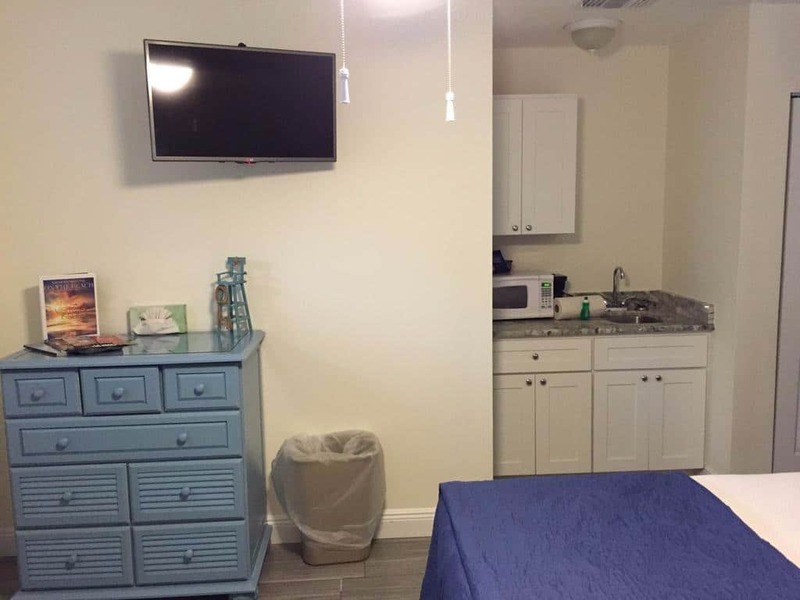 Enjoy the comfortable king sized bed w/ new 32″ flat screened tv, dresser, nightstands, and walk in closet. All tile flooring. Queen sofa sleeper in the living room for children or your guests. Ceiling fans, light, coffee and end tables, with lamps in the living room and a 40″ flat tv with cable and wifi internet. Kitchen is fully equipped with cookware, dishes, coffeemaker, microwave, stove, oven, and refrigerator. The bathroom has a walk-in shower, toilet, and mirror over the sink with bright lighting. Towels, and extra linens and pillows for the sleeper are stored in the closet. Nice screened patio off of the living room with table and chairs. Coin-op washer and dryer available in the laundry area and beach cart, chairs, cooler is in the storage room beside the laundry room. 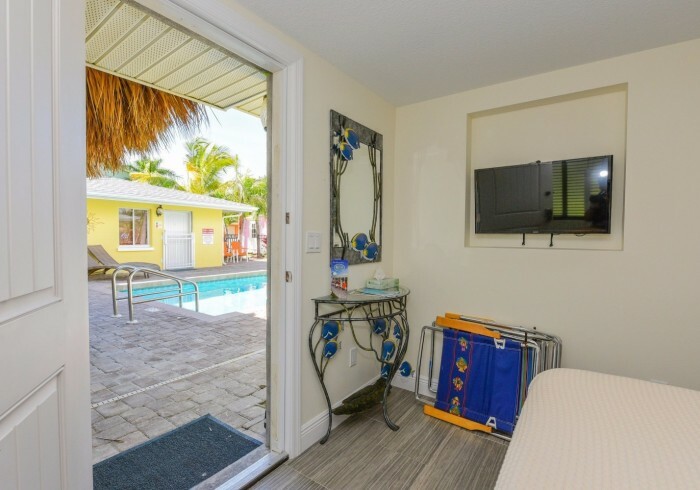 We’re only a 5 minute walk from Beach access #13 or 0.3 miles, about 2 short blocks before you reach the beautiful sandy beaches of Siesta Key. Close to a grocery store, convenience store, dining, drug store, and anything you might need is only a short distance.